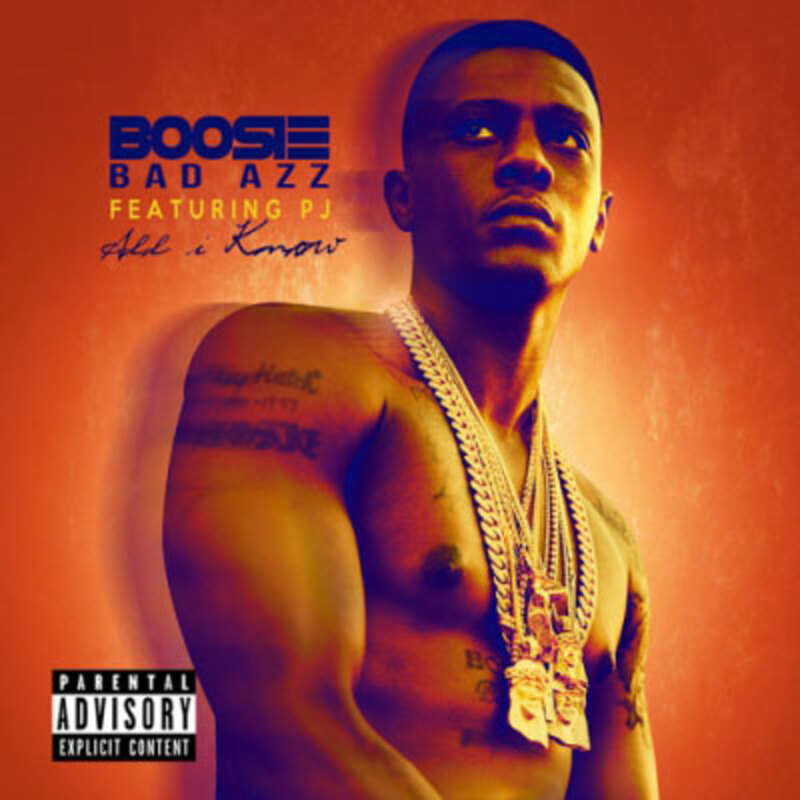 Update: The Walu-directed visuals for Boosie BadAzz&apos;s All I Know single have been added. 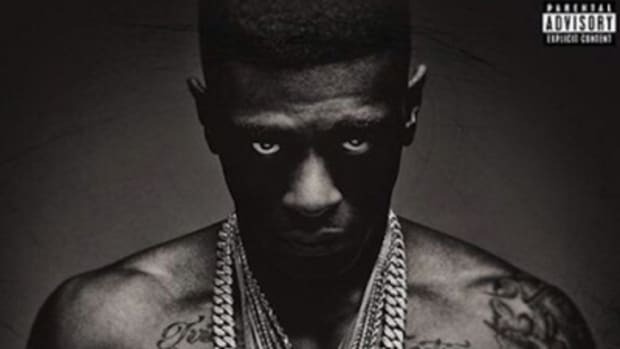 Only two weeks remain until the May 26 release of Boosie BadAzz&apos;s long-awaited sixth studio album Touchdown 2 Cause Hell, and All I Know is that we now have the latest single from the Louisianimal. 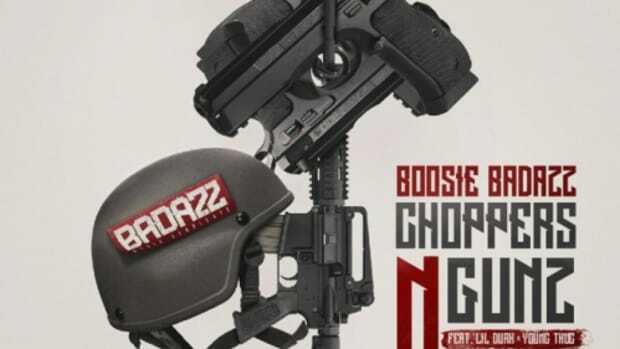 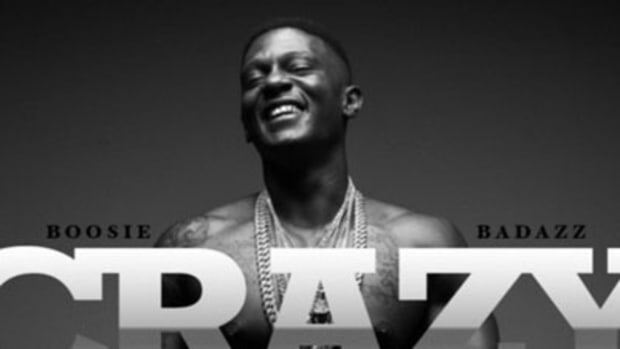 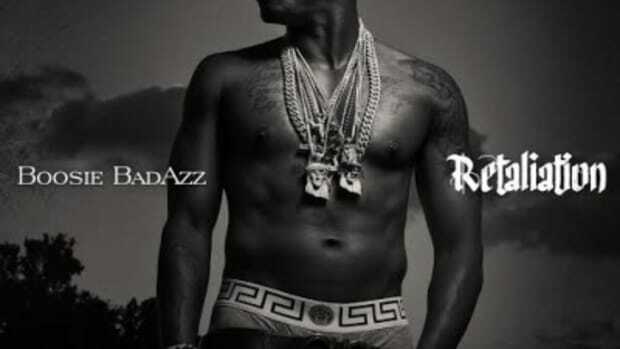 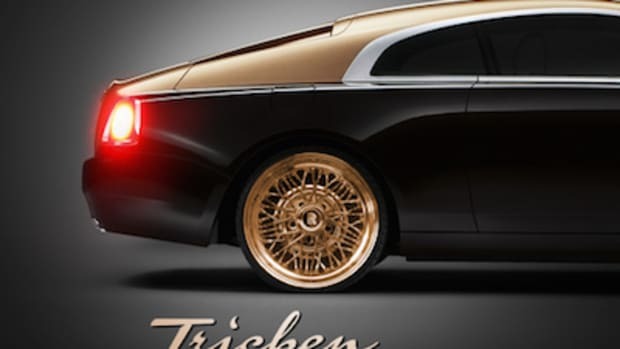 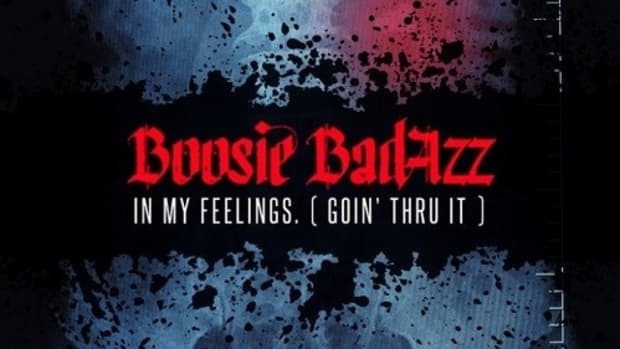 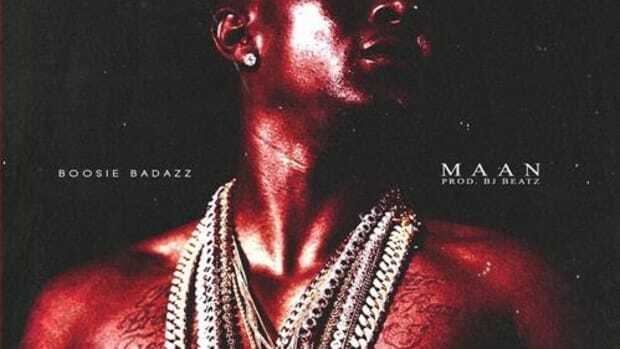 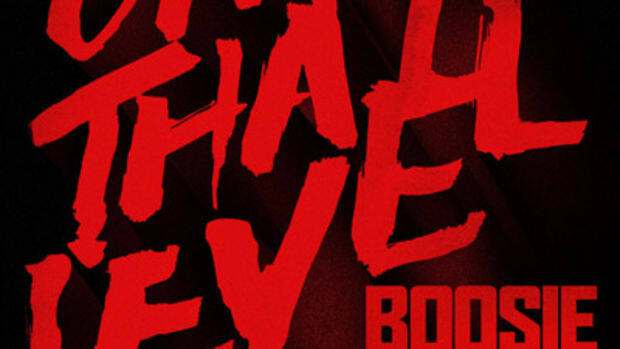 One of Boosie&apos;s stronger and more radio-friendly efforts, the song features an infectious chorus from R&B songstress PJ and an exceptionally feel-good instrumental from Kane Beatz.